Over the weekend we installed this A.O. 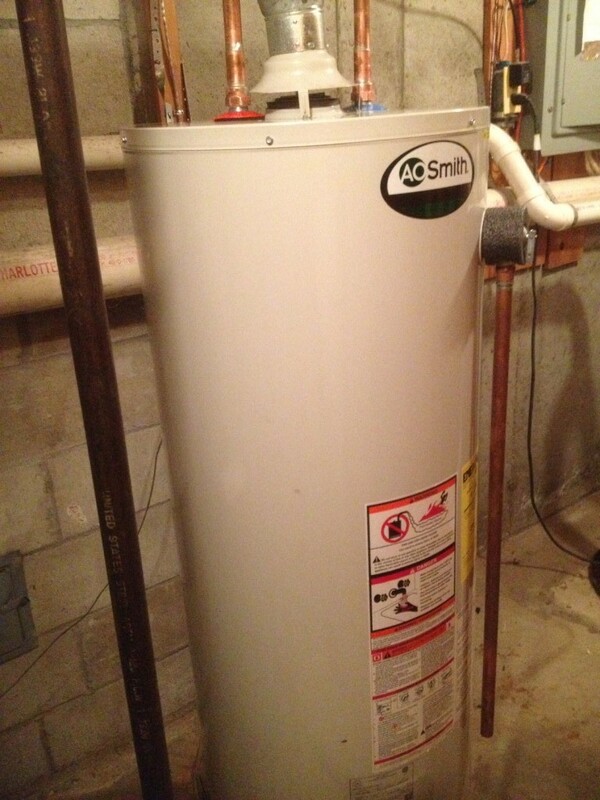 Smith 50 gallon gas hot water tank. The customer found his tank leaking and a lack of hot water. We were able to remove the existing tank and replace with a new tank. 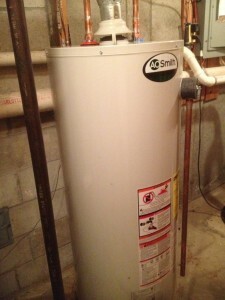 At Joe Kaufman Plumbing we specialize in hot water tank replacements. 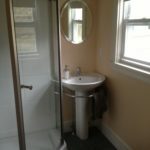 We can go with the standard tank or with a more efficient wall mounted. on demand unit.